Hatch Finatic fly fishing reels are made entirely in the USA for anglers who are uncompromising in performance, quality, and value! 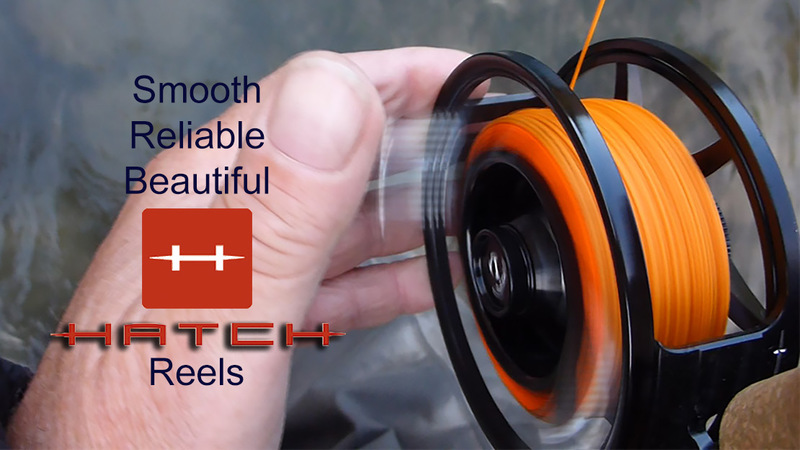 Hatch Outdoors Finatic - Premium fly fishing reels made in the USA! Hatch Finatic fly fishing reels are made entirely in the USA for anglers who are uncompromising in performance, quality, and value! The most attractive feature of the Hatch Finatic reels is that the multi-disc waterproof drag system doesn't mind being dunked. In addition, they are built to be totally reliable and smooth operating. 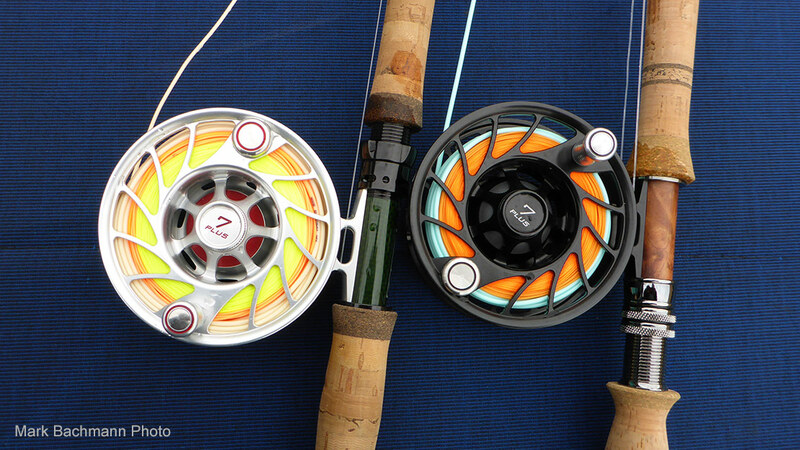 Freshwater, saltwater, it's all the same to any Hatch reel. The region in which we live has steelhead and salmon available nearly every day of the year. Some of these fish are brutes. They will test you, and the environment they live in will test your tackle. Many days are wet and inhospitable, but the rewards are often large. Hatch Outdoors Finatic Reels survive well in this environment. 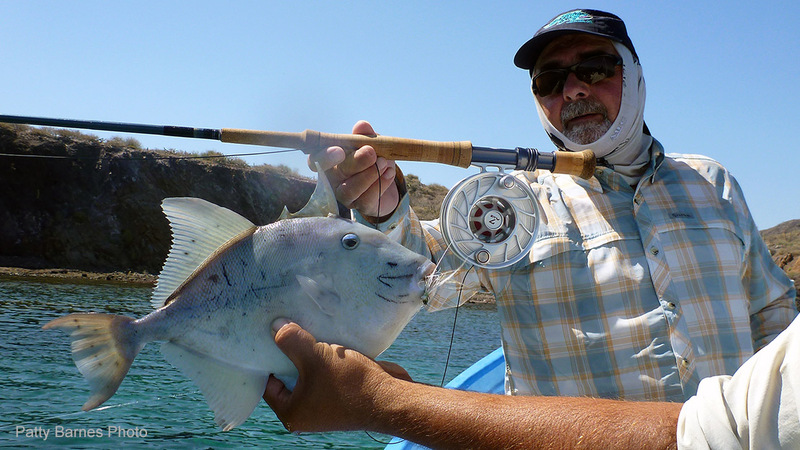 Hatch reels are just the right weight for two-hand fly rods. You will like the way they feel. In many places that we fish, it rains 100-inches a year or more. Welches, Oregon; Forks, Washington; and Placencia, Belize come to mind. It has always amazed me how many fly fishing reels are not prepared to be around water...duh! 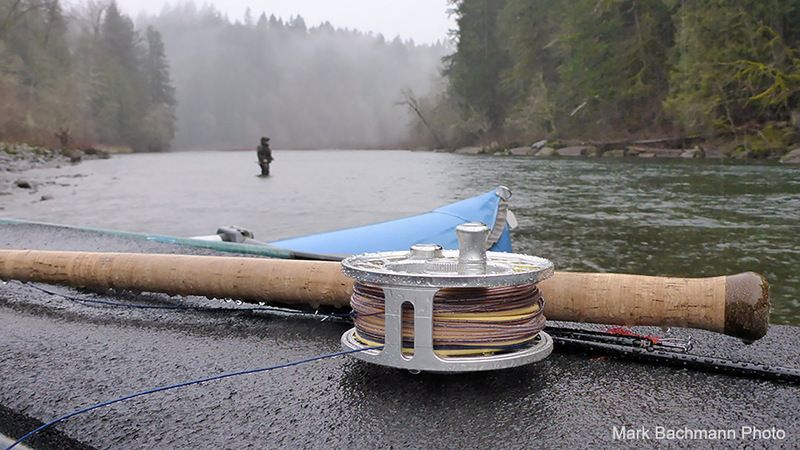 Hatch Finatic reels are dunkable, and they enjoy the solitude of a good frog strangler rain. A fly fishing reel is meant to go fishing. Fishing happens around water. If you own a Hatch Finatic #7+, you can use it on your #5, #6, #7 weight two-handers or your #7, #8, #9 single-hander. 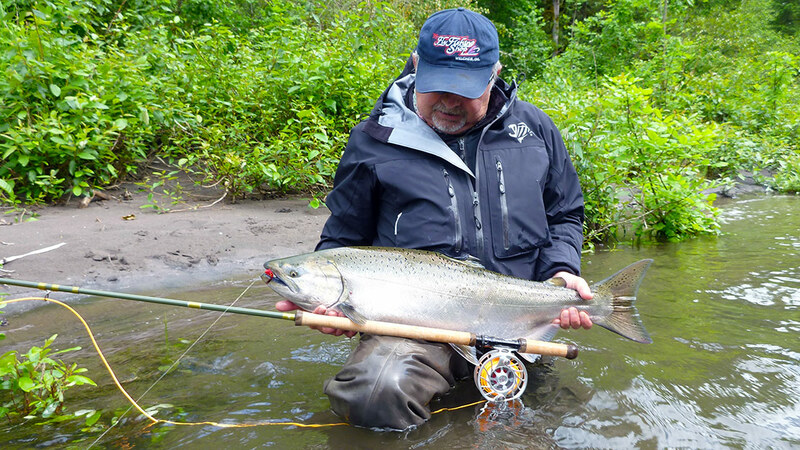 When you come back from the salt, just dunk it in your favorite steelhead river. Seems like a natural transition. At one time I was into tackle cosmetics, then I became a fishing guide. Now, for me, the best tackle is tough and maintenance free.